We are a family run Leeds locksmith company with years of experience in our trade. We are actually based in Leeds and not just some out of town locksmith call centre, when you call you will speak directly to our highly skilled locksmith. We are honest friendly and fully insured Leeds locksmiths and we are available 24 hours a day 365 days a year to serve domestic and commercial customers. With over 20 years experience as Leeds locksmiths we have seen it all and done it all so no matter what your lock problem is we will be able to sort it out with ease. In the 20 years we have been a locksmith company we have served literally thousands of customers in Leeds and the surrounding areas. Many of our customers choose to come back to us time after time which means we must be doing something right, we have been working for some landlords for over 15 years! Our quality service and attention to detail are second to none. At Gatenby locksmiths we never charge a call out fee not even on evenings and weekends, we also do not charge VAT keeping costs low no matter what time of the day or night you call and we also offer discounts for OAP's students and landlords. We understand that if you have to call a locksmith it probably means that something has gone wrong and that it can be very distressing if you are locked out, been burgled or can't lock or open your door so we aim to get to you as fast as possible, we will usually be with you within 1 hour of you call! We carry a vast range of stock so 99% of the time our Leeds locksmiths will have the right parts in the van so we can get your lock problems sorted at the first visit. At Gatenby Locksmiths we can supply, fit, service and repair any make and model of lock be it a mortice lock for a wooden door or a complete locking mechanism for a Upvc door or window, whether it is a simple lock change a burglary repair or a more complex complete locking solution we can be of assistance, please don't hesitate to contact us for more information. 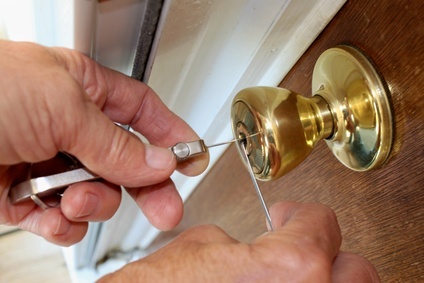 For a complete list of our Leeds locksmiths services please click here. 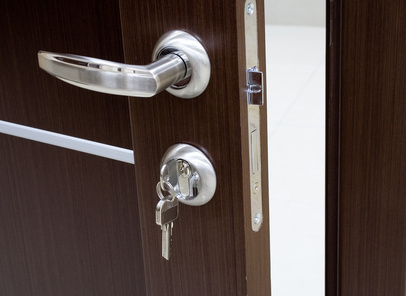 If you require a locksmith service which we haven't mentioned above or on our services page please give us a call and we will do our best to help.